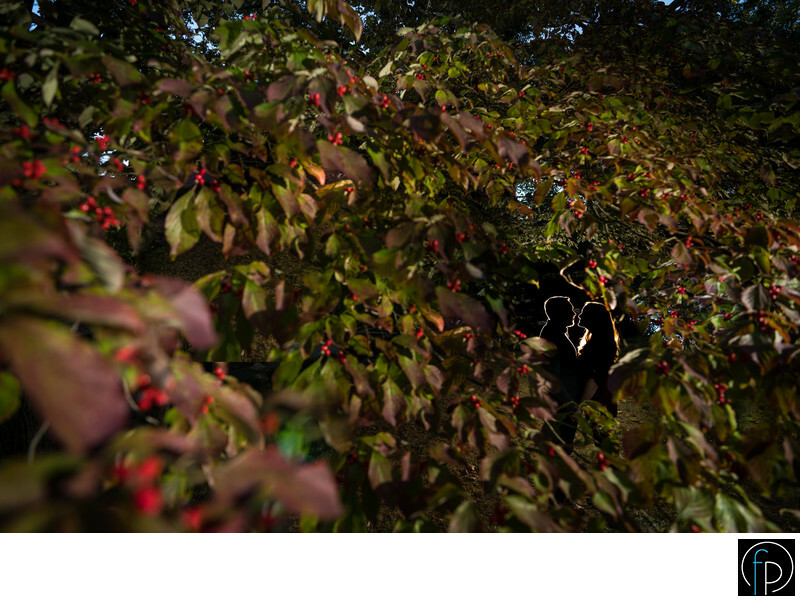 Our couple stands surrounded in summer blooms at Ridley Creek State Park during this engagement session. Ridley Creek is ideal for any time of year. Whether you want to brave the cold and take some engagement photos during the winter or are more comfortable with the summer. They have open meadows and fun trails, as well as beautiful stone fountains and structures for the best engagement photos.